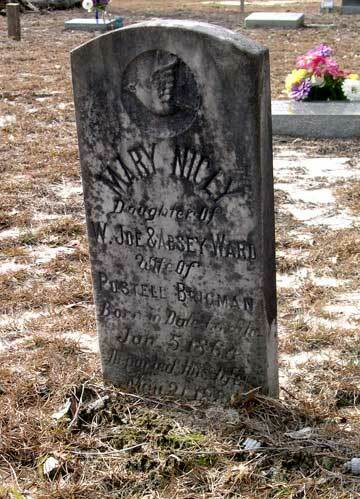 Mary Nicey Ward was born on June 5, 1860 in Walton County, Florida and died on May 21, 1881 in Walton County, Florida. She lived to be 20 years old. 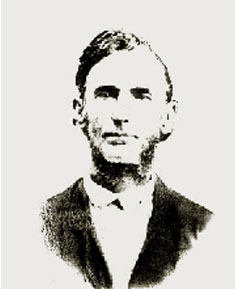 To see a photo of Mary please view this website(photo at the bottom of page)Finding James Ward's parents. Antioch Cemetery: Mary Nicey - Daughter of W. Joe & Absey Ward - Wife of Postell Bricman - born Jan. 5 1860 - departed this life May 21, 1881. Click on any of the News, Events, or Discoveries buttons above to see historical things that happened during Mary Ward's life. These are only some of the major events that affected the life and times of Mary, her family, and friends. 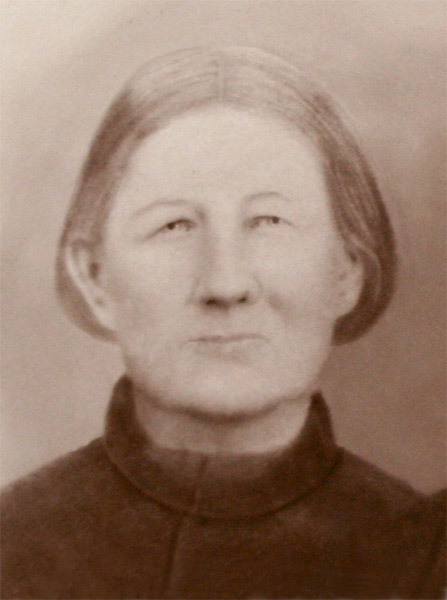 For example, Mary is 2 years old when May 20, 1862 the US government passes the Homestead Act to provide cheap land for settlement of lower Southeast and West.